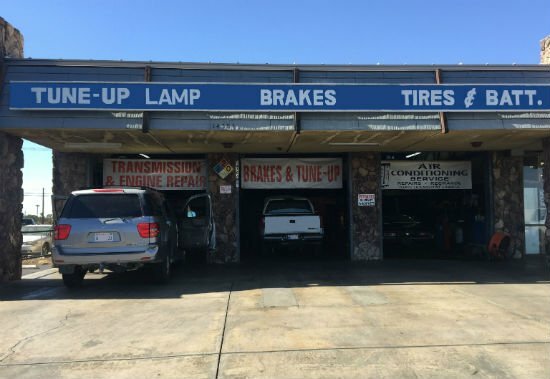 When you have a tune-up service performed at Villegas Auto Repair & Service, our ASE certified technicians will make sure that your car, truck, van, or SUV is perfectly in tune. 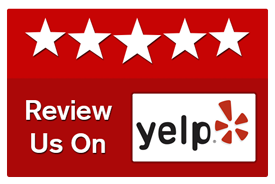 We perform tune-up services to all makes and models. The make, model, and age of your vehicle determines exactly what is included in the tune-up service. What Does Scheduled Maintenance Include? Once you’ve found your manual, it’s time to make an appointment to have all the services on that list performed. 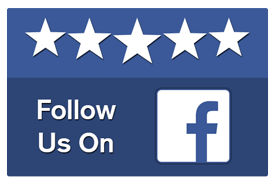 Villegas Auto Repair & Service is proud to offer tune-ups to our local customers. Our tune-ups include a complete analysis of the components that help your car run. There are many moving parts in your car that age and wear as you drive. A tune up is a form of preventive maintenance, where inspections are performed and parts are replaced, to help your car operate at peak performance. Since there are few parts that can actually be “Tuned-Up” in today’s vehicles, what used to be considered a tune-up, is often now called Scheduled Maintenance or Factory-Recommended Maintenance. If you drive your car often, making an investment in annual tune-ups can save on costly repairs down the road. 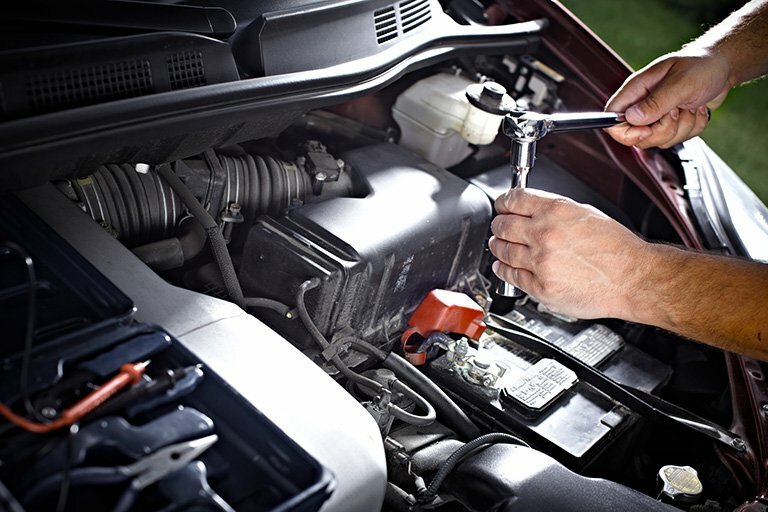 Replace worn, broken, or missing engine and electrical components. 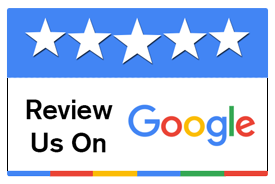 By bringing your car to Villegas Auto Repair & Service, you will receive the best customer service and quality tune-up service within your budget, so your car will last longer.